Originally part of a small crop of American artists inspired by dubstep, garage, grime, jungle and other ‘nuum sounds, Kastle has transitioned through multiple aesthetic iterations since he burst into the popular consciousness 8+ years ago. Across several releases on his own Symbols label, the Los Angeles-resident has filtered hip hop and R&B through the aforementioned UK sounds, developing a sound rife with pop consciousness and a keen sense of melody, all while retaining a strong devotion to under-the-radar sounds. 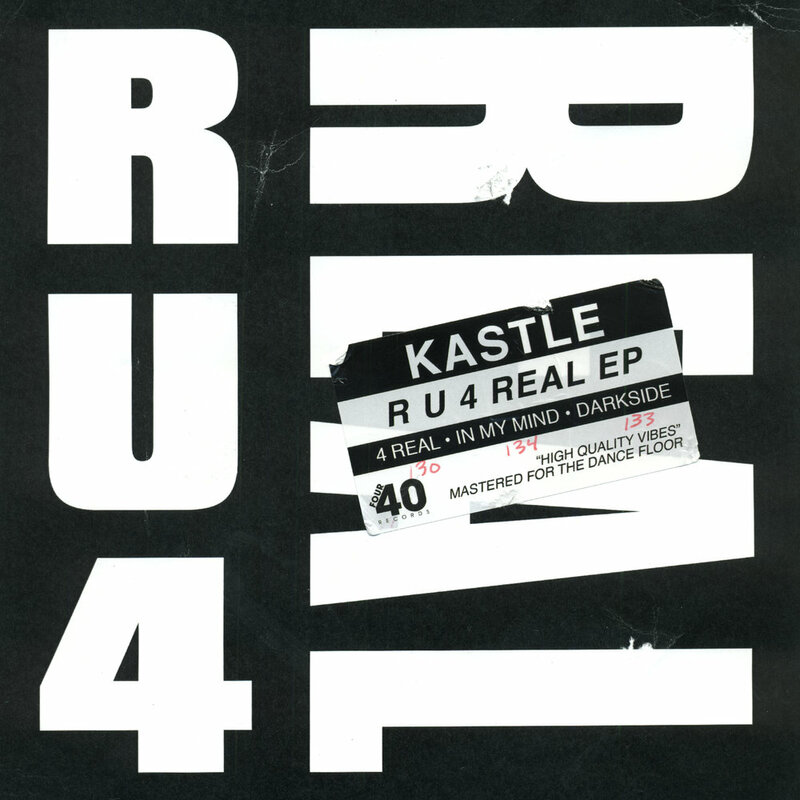 You’re just as likely to become engrossed in deep psychological motifs as you are sweltering low end in a Kastle set and the R U 4 REAL EP sees the artist taking his sound back to his UK garage and bass music roots. If there were a modern day club scene in Westworld, this would be the soundtrack. The dance floor ready tracks have already gained support from legends such as El-B & Noodles of Groove Chronicles, Control-S, Shift K3y, Mind Of A Dragon, and more. Across best selling records, global tours and dozens of Symbols releases, Kastle has shown marked progression, his sound always developing around a core set of ideals. He has the wit and wherewithal to play large stages and tiny rooms, filtering leftfield bass music into his own idiosyncratic aesthetic. His output might not all sound the same, but a thread of never-ceasing evolution is present throughout, making Kastle one of America’s most indispensable contributions to the dance music continuum. 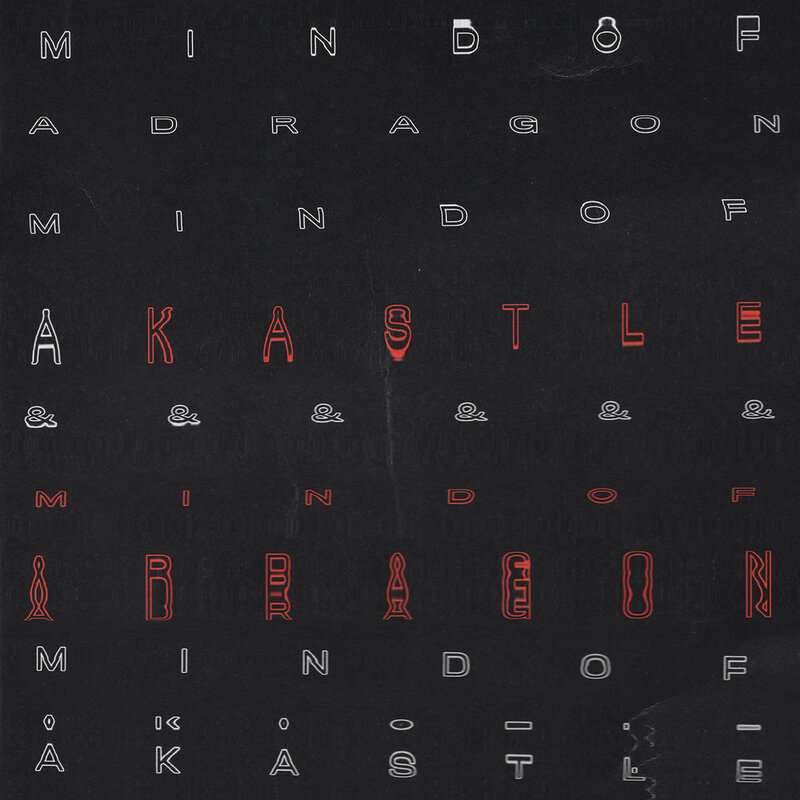 London producer, Mind Of A Dragon, and Kastle have created their own imprint titled "Mind Of A Kastle" to release various collaborations and remixes from friends. To start off that summer, they put out their first two releases as consecutive singles. A new mixtape from Kastle for the Summer '18 season. Featuring lots of new music from himself and friends alongside old classics and secret weapons. Kastle will release his second studio album Reflections on October 14. Clocking in at 12 tracks, the LP is a personal narrative of his journey toward self-discovery and finding inner balance. The producer and DJ, Kastle, born Barrett Richards has been a consistent force since his debut seven years ago. Based in Southern California but inspired by overseas genres such as garage, dubstep, grime, and jungle, Kastle filters hip-hop and R&B through a unique lens, emitting an uneasily definable sound that is simultaneously familiar and foreign, accessible yet underground, finely crafted yet gritty. As the curator of his Symbols record label, he is constantly striving to push musical boundaries and break new artists, with releases like Los Angeles duo Vindata for their dynamic 2014 EP …For One To Follow and Sweater Beats debut EP That Feel. It’s this dichotomy between musical advancement and artistic expression that lies at the heart of Reflections. Kastle freely admits that his role as a label head and his relentless focus on discovering what’s next led to a 12 month period of radical self-experimentation; as an artist, the rat race for new sounds overtook the purity of expression. It was a recognition of the need to re-balance that led to him swapping the concrete chaos of Downtown Los Angeles for more suburban scenery. What followed was a prolonged period of introspection and reflection, along with some Carl Jung. Gradually he was able to cast off the shackles of “newness”, indeed the album that poured forth is centered around the more classic strains of two-step and UK garage. Ironically, it took him removing his A&R hat to release his purest work to date. At his own musical core, Kastle is a culmination of worldly influences coming together, each with its own rich history and culture, co-existing in a colorful, diverse display. Its a breadth on full display on this album, from the dancehall-inspired experimental pop of lead single “The Future” to the wintry, Burial-esque garage tropes of “How 2 Love.” Brain-scrambling atmospherics on “Masks” feed into “Surreal’s’ frenetic drum and bass. Like the colliding of objects at the bazaars and swap meets he visits on the road, Reflections, is an arrangement of quirky collectibles spanning many genres, each possessing its own past, personality, and sense of place.